With vows freshly spoken, happiness fills the hearts of the new husband and wife. A touching tribute to a happy couple that will forever be side-by-side. Bisque porcelain figurine. 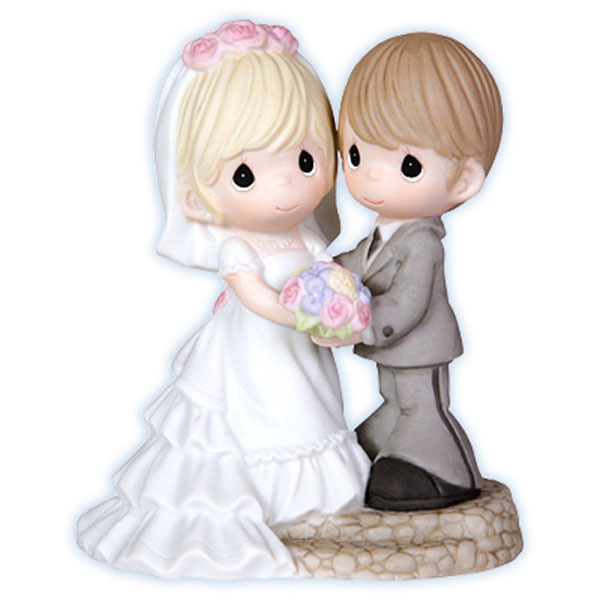 Item#: 103020 - Height: 6.5"
such as birthdays, weddings, Christmas and so much more.